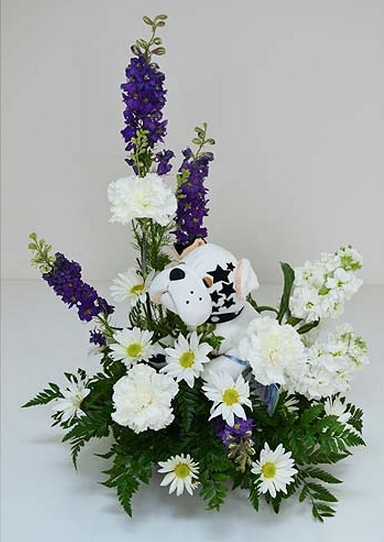 Summer Webkinz Update at Gillespie Florists! 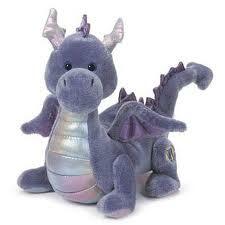 Summer is here and we've got lots of new Webkinz in since the last time we posted an update! 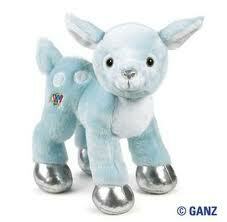 If you are looking for a specific Webkinz give us a call! 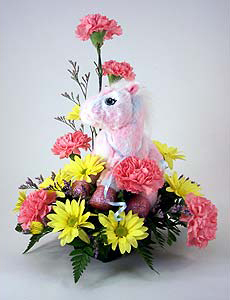 We get new shipments in all the time! 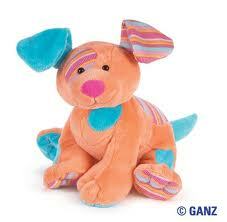 Check out our most recent list of Webkinz! 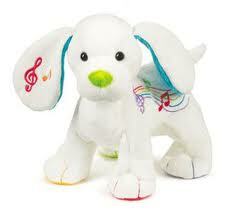 We suggest you call ahead to ensure that the Webkinz toy you are looking for is available! 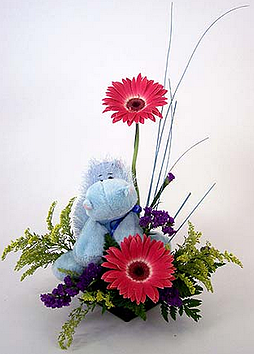 Call us at 317-273-2066. Don’t have time to stop by? 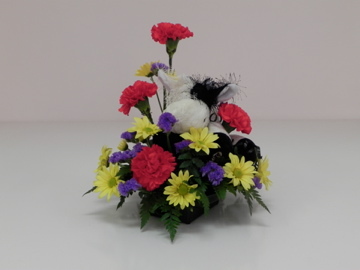 Check out our selection of Webkinz bouquets! 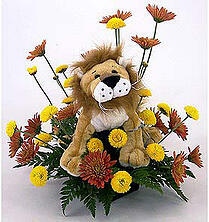 We’ll be happy to deliver Webkinz flowers to someone special! Click Below! 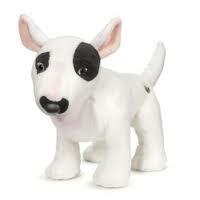 Check out our most recent list of Webkinz! What Webkinz Do We Have Right Now? We haven't updated you lately on our current Webkinz list. 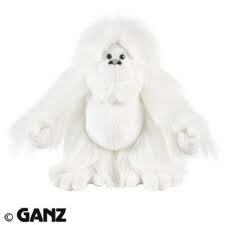 So, here is the most current Webkinz we have in stock! The following list is not new this month but is our current inventory. Snowboarding Jacket, Glam Girl Coat, Pink Striped Swimsuit, Angel Dress, Pumpkin Costume, Tuxedo, Chalk Flower Top, Cupcake Tee With Skirt, Smart Sweater Vest, Green Layered Tee, Kaleidoscope Skirt Set, Sailor Tunic, Mod Jacket, Black Vest, Back Jeans, Green & Fleecy, Cheerleader Outfit & Wedding Dress! 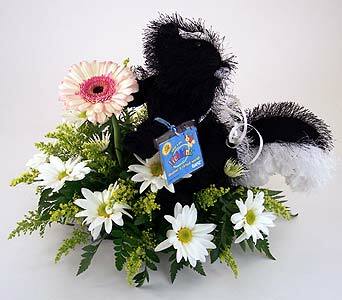 New Webkinz Shipment for April 2012! 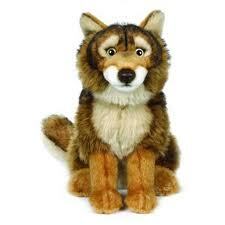 We just got in a New Shipment of Webkinz! Check out our latest list! 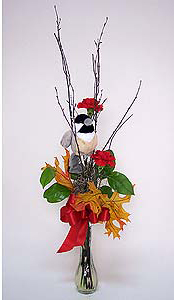 Then hurry in to pick up your favorite one before we sell out! Angel Dress, Pumpkin Costume, Tuxedo, Chalk Flower Top, Cupcake Tee With Skirt, Smart Sweater Vest, Green Layered Tee, Kaleidoscope Skirt Set, Sailor Tunic, Mod Jacket, Black Vest, Back Jeans, Green & Fleecy, Cheerleader Outfit & Wedding Dress! 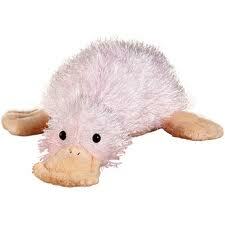 We haven't had a new shipment recently but we have sold a lot of Webkinz since our last post! So, check out our current list! 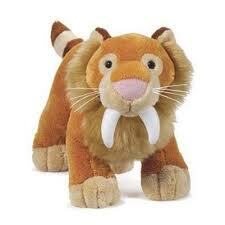 New Webkinz Shipment for January 2012! 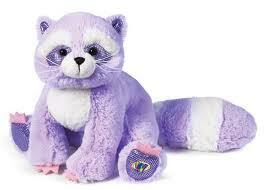 A New Year means New Webkinz! Check out what we have gotten in and what else is in stock! Angel Dress, Tuxedo, Chalk Flower Top, Cupcake Tee With Skirt, Smart Sweater Vest, Green Layered Tee, Kaleidoscope Skirt Set, Glam Girl Coat, Snowboarding Jacket, Sailor Tunic, Mod Jacket, Pink Striped Swimsuit, Black Vest, Back Jeans, Green & Fleecy, Cheerleader Outfit & Wedding Dress! 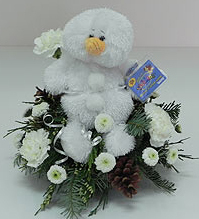 We just got in a shipment of Webkinz just in time for Christmas! With Christmas coming in just a few weeks, the Winter Fawn Webkinz and Angel Dress will come in very handy! Check out our latest list! Tuxedo, Chalk Flower Top, Cupcake Tee With Skirt, Smart Sweater Vest, Green Layered Tee, Kaleidoscope Skirt Set, Glam Girl Coat, Snowboarding Jacket, Sailor Tunic, Mod Jacket, Pink Striped Swimsuit, Black Vest, Back Jeans, Green & Fleecy, Cheerleader Outfit & Wedding Dress! 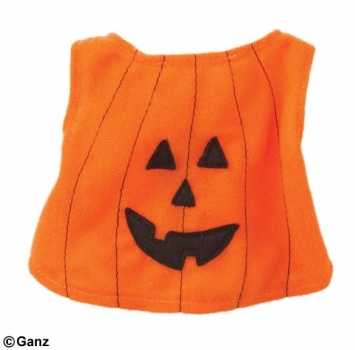 New Webkinz - Just in Time for Halloween! 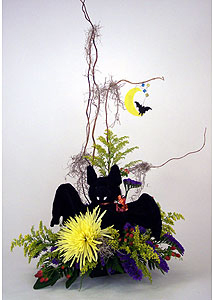 We just got in a shipment of Webkinz just in time for Halloween! 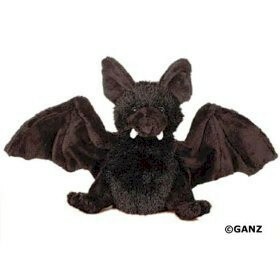 With Halloween coming in just a few weeks, the Bat Webkinz and Pumpkin Costume will come in very handy! Check out our latest list! 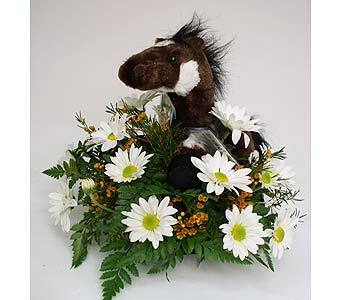 We have new Webkinz in our shipment for October! Check out our latest list! 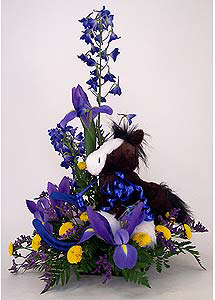 Bonus Shipment of Webkinz at Gillespie Florists! 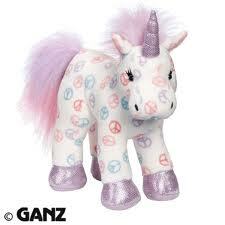 We have five new Webkinz in our bonus shipment in September! Check out our latest list!